If you or someone you love has asthma, you know just how scary an asthma attack can be. A very tight chest and difficult breathing or wheezing can be signs of a pending attack. It is vital for anyone diagnosed with asthma to get regular medication to keep it under control. There are varied levels of this condition and options for treatment. With the recent ban on over the counter inhalers, many asthma sufferers who are used to self treating, will now need to find another source for medication. There may be some help available, so lets take a little deeper look into what causes asthma, and where and how to get the proper medications to treat it. There are probably endless ways which an attack could be triggered, but knowing the main causes will help you avoid a potential problem in the future. Understanding what asthma is, how it feels and exactly how it can affect you will give you some indication of whether you need to visit a doctor or not. Some people may think that the shortness of breath is normal after exercise or some strenuous work. It may be, it also could be a bigger problem which you need to get checked out. Asthma can strike at any age. 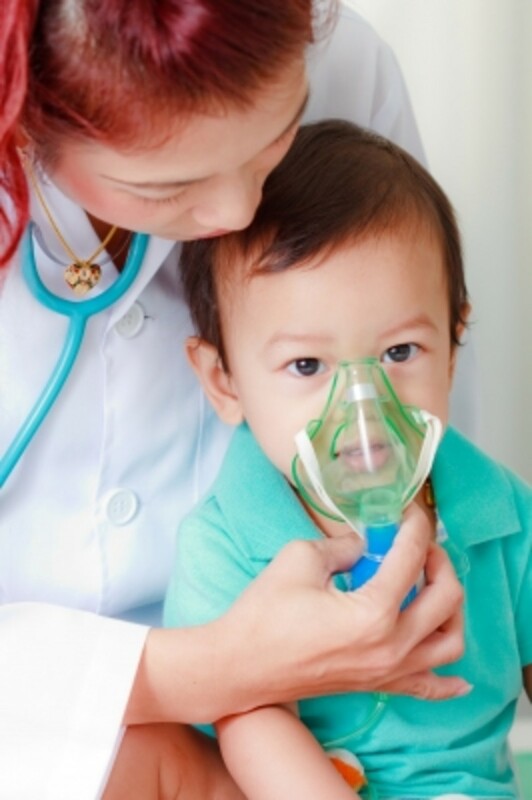 Although it is more common to see young children affected, adults can get asthma also. 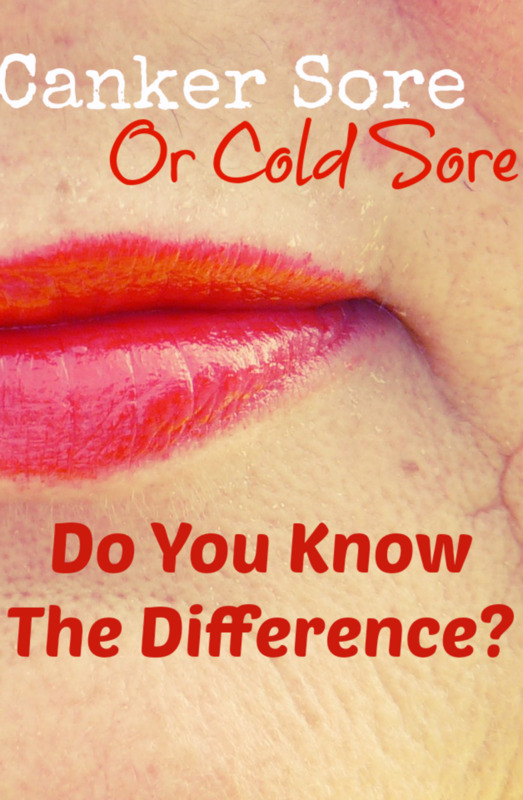 A lingering cough, even after you have had a cold or the flu. No asthma attack is alike but in severe situations, the muscles that encircle the airways tense up, tissues lining the airways swell and thicker then normal mucus is released into the airways causing the air passages to narrow. 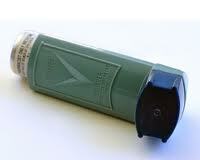 This makes breathing very difficult and is very dangerous for the asthmatic. Heavy shallow breathing is common and this will also cause panic! 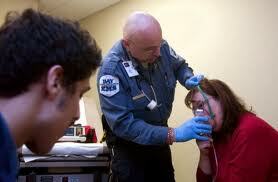 Once airways are too restricted you need to call an ambulance or visit a doctor immediatelty. Can You Buy An Over The Counter Inhaler? Nope, there was only one non presription asthma inhaler (Primatene mist) and thanks to the United States government and all of the overly sensative naturalists and tree-huggers, 3 million sufferers are now in a very bad situation. 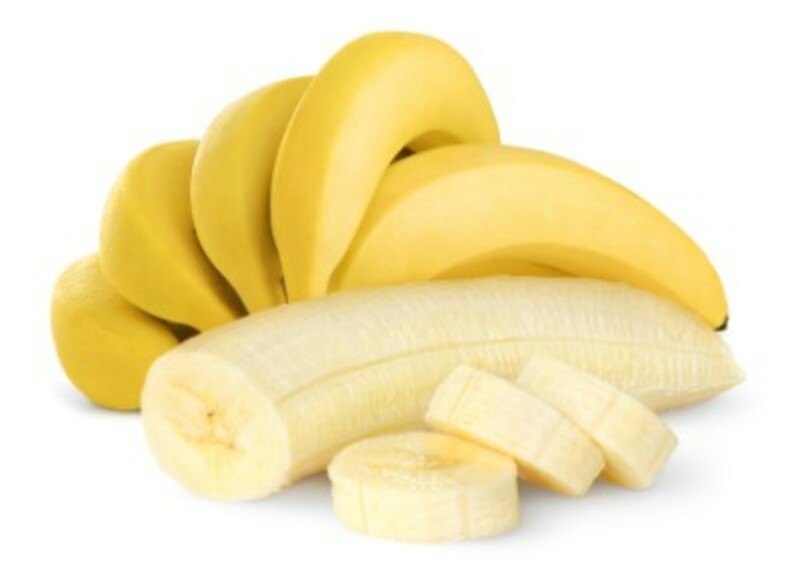 One very recent article I read concerning this stated that "according to recent studies, most patients used Primatene Mist out of convenience rather than financial concern". I can tell you right now that this study is hogwash! Not only that, the only emergency treatment left was Primatene Mist! Asthma attacks happen at all different times of the day and night. In fact most people who suffer from asthma will tell you that breathing at night is the most difficult time, and also the most likely time to suffer an attack. You may be able to find some oral medication for asthma like a broncho-dialator pill. Keep your eyes open. these could potentially go by the wayside also and may be helpful in a pinch! The local stores which carried Primatene Mist were a godsend to those who needed instant relief versus calling an ambulance or rushing by car to a hospital. Asthma is no joke. If you think it is, have a friend stand on your chest and then hold your breath for 30 seconds, then take a short breath and repeat. Do this about twenty times in a row to get just a fraction of what the typical asthma attack will feel like. Without the proper treatment in short time, fatalities are common! CFC propellants, which is how the medicine Primatene Mist is dispersed, is bad for the ozone layer and the earth's upper atmosphere. I can relate to why the need to do something is being talked about and put into action. Unfortunately, there are many other toxins being released into our air which does the same damage if not more, and these are not products which are used to save peoples lives. Yet they have not been pulled from the market! I want clean and healthy air to breath just like everyone else, I am just saying, couldn't they have figured out a way to allow Primatene Mist to change the propellant it uses, therefore being able to continue to provide a product that many asthma sufferers rely on? Is It Possible To Treat Asthma Myself? The answer to this question is no. Although you may be able to find products in a pill form which are designed to ease breathing and control episodes, Asthma requires regular check-ups and prescription refills in order to live an active life. 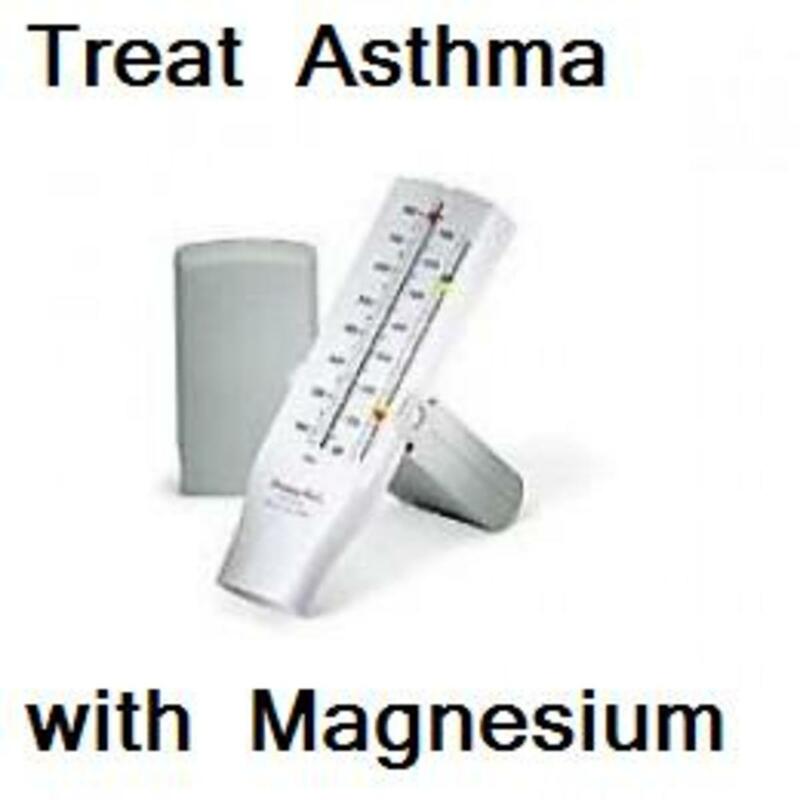 The correct asthma medication will allow you to live life and enjoy all of the same activities that your peers do. Now that it is impossible to purchase a asthma inhaler at a supermarket or local pharmacy, you will need a prescription to make sure you do not run out. There are also Corticosteroids which have been effective in helping reduce airway swelling which are only available through your physician. This is certainly a problem and the so called "study" got it all wrong. Sure some people enjoyed the convenience of being able to buy an inhaler whenever they needed it, who wouldn't? I mean, if you are having trouble breathing, isn't it a good idea to have a convenient place to get the medication you need to keep from dying? 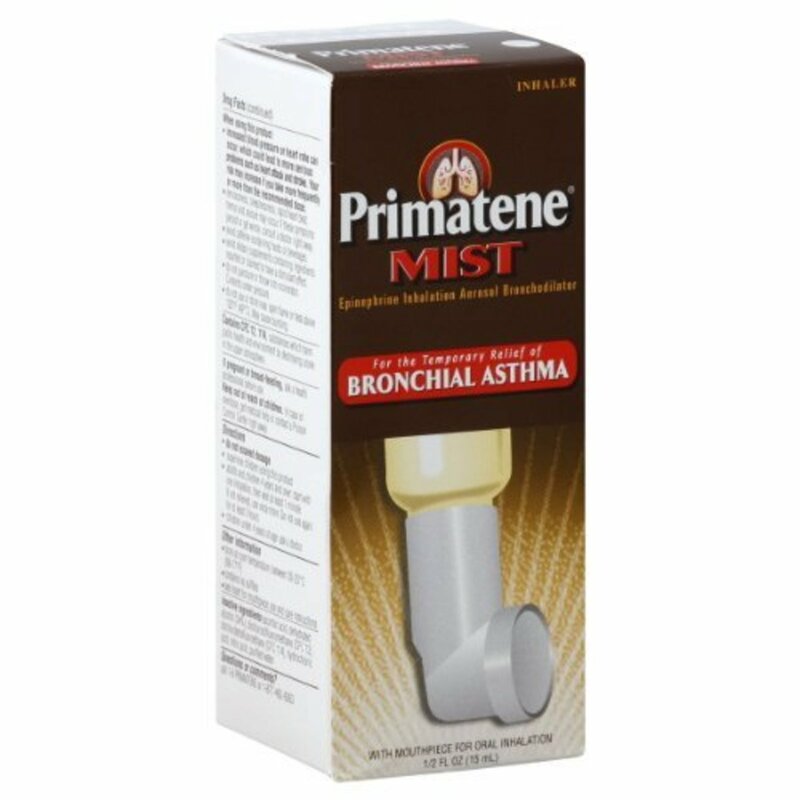 Well since Primatene Mist was half the price without the need for a prescription, many asthma sufferers are clueless of what to do now. The good news is, most cities and even some small towns have locally based health programs which can help. In many cases they will have a licensed doctor volunteering who is able to examine you and write any needed prescriptions. Some of these programs will help you with the cost (paperwork and documentation will be needed so come prepared) if you do not have enough money. Search for "free health clinic" and the name of your city to see what results come up. One of the first things you need to do is understand your body and when you are mosy likely to have an attack or develop symptoms of asthma. 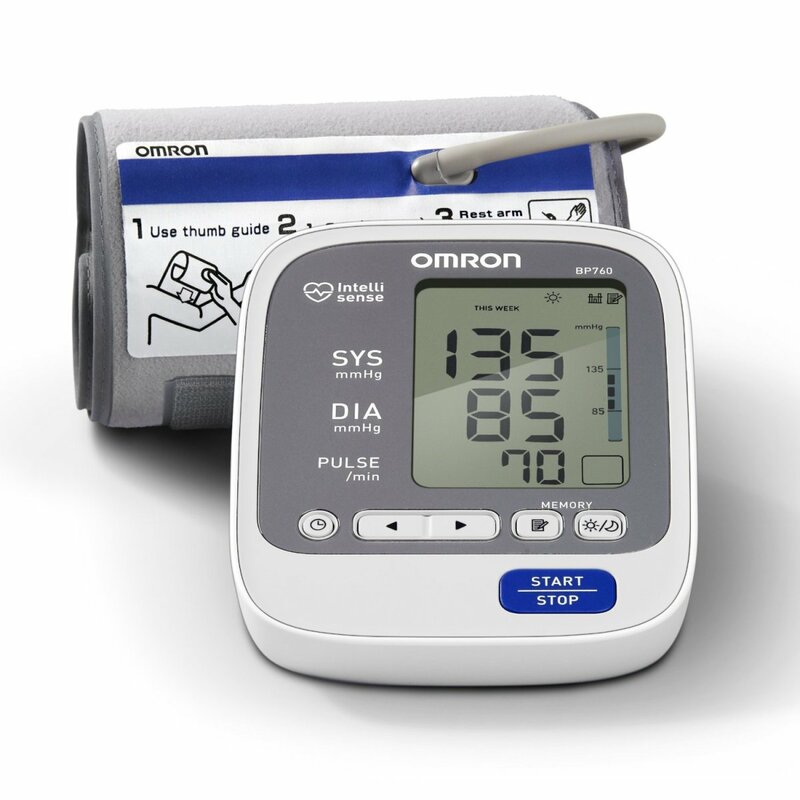 This makes it easier to explain to your doctor and can enable him / her to create the best plan for you. Since you now understand the most common triggers for asthma, it will be easier to avoid potential attacks and problems. Even so, you will always be at risk so being prepared is your best defense. Here is a likely scenario for treating your asthma. For the times when you need immediate relief from a tight chest or congested lungs, inhalers such as Ventolin and Proventil may be prescribed also. You definitely want to make sure you have an emergency inhaler. Some people bring these with them everywhere they go while others may only need a puff every few days or so. I agree with George, I also was a long term user of Primatene with no problems. In fact, I preferred it over my doctor prescribed $40 inhaler which is ridiculous considering it should be no more than 20 bucks. 54 years old, 45 years of Primatene no problem , Iam lucky I stopped drinking milk and have in the last 4 months have few attacks now. STOP drinking Milk !!!!! All the family except, the middle perfect child, have asthma. We keep an inhaler handy just in case, but most of the time we have it under control with cardiovascular exercise and breathing. Know I have not. I had asked though, do you have asthma? I look forward to the read. No, I haven't, do you have asthma? If so, I will gladly read it and hopefully learn something new. I do realize that just in the last couple of weeks, finally, a new otc medication for asthma is being sold at Walmart. Probably will get in line for that too. Have you read my hub on Controlling Wheezing Without Inhalers? I think asthma suffers will be some of the first to get the axe with the Affordable Healthcare Act. I taught this technique of breathing to a gal on a run I did last June. She had an inhaler that wasn't working for her. She had relief in seconds. Avoiding asthma triggers isn't always possible,but this solution is possible. Tobacco smoke can do so much more damage than natural irritants such as pollen because it contains so many potentially harmful chemicals. The most urgent task when succumbing to an asthma attack is to obtain relief from it as quickly as possible before it becomes serious. Many people are using simple acupressure exercises to deal with an asthma attack. They are like acupuncture but without the needles, and you can administer it on yourself. They have been used for centuries in the Far East in maximising health and providing a remedy for conditions such as asthma. Here is an exercise that will help bring relief from an asthma attack. Find the two hollows on either side of your breastbone just below your collarbone. Press these two points for about a minute while breathing deeply and relaxing as much as possible.